Abstract—The results of this study are the first in assessing the subpopulation subdivision of the Kyrgyz horse breed. Horse genotyping was performed using 17 microsatellite loci recommended by the International Society for Animal Genetics. 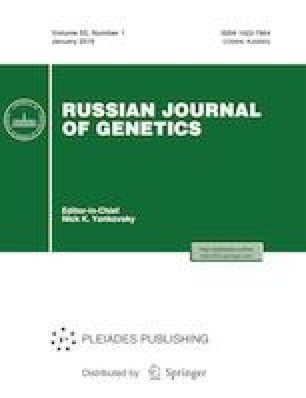 On the basis of the results of genotyping using the AMOVA method, paired genetic distances for horses of the Kyrgyz breed in relation to 31 other breeds were calculated. It is shown that horses of the Kyrgyz breed are genetically the closest to the Welsh pony and Warmblood horse.